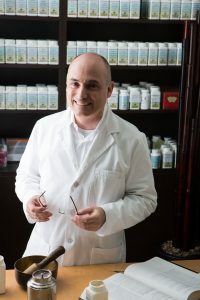 Ricardo holds a Master’s degree in Traditional Oriental Medicine and a specialization in Acupuncture Orthopedics from the American Acupuncture Academy. Ricardo brings the latest and best advances in both Eastern and Western medicine by incorporating Genetics, Epigenetics and Methylation Imbalance treatments. Ricardo also addresses environmental toxicity (heavy metals etc.) and cell inflammation in his assessments and treatments. Ricardo incorporates functional medicine and offers hormone balancing tests with special programs to reset your hormones*. Other tests may include adrenal stress tests, pH level check ups, computerized body fat analysis and metabolic assessment among other personalized screenings. 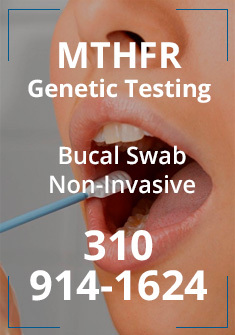 Ricardo believes that a comprehensive look at a patient’s health including blood work and genetic screening for mutations such as (COMT, MAOA, MTHFR, MTRR, CBS, DAO, etc.) combined with the ancient knowledge of pulse diagnosis is the best approach to optimizing one’s health. 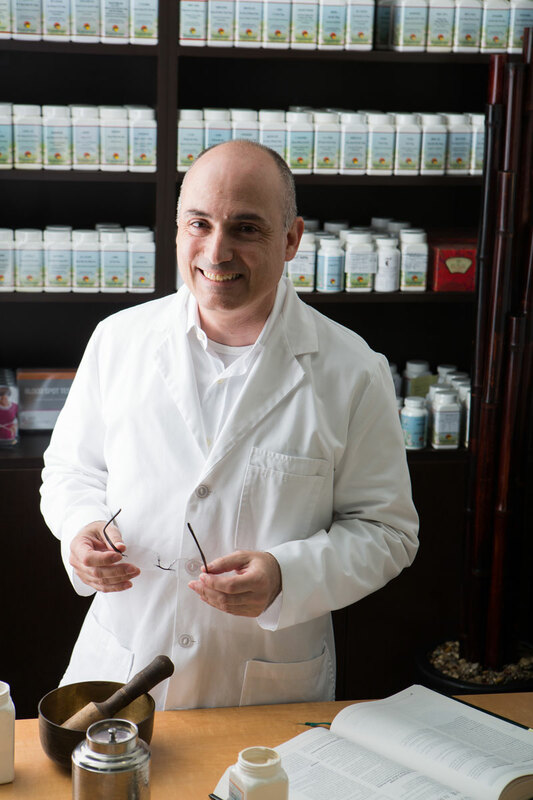 Ricardo provides nutritional guidance to his patients based on a combination of Western and Chinese medicine nutritional protocols, pulse diagnosis and genetic findings. 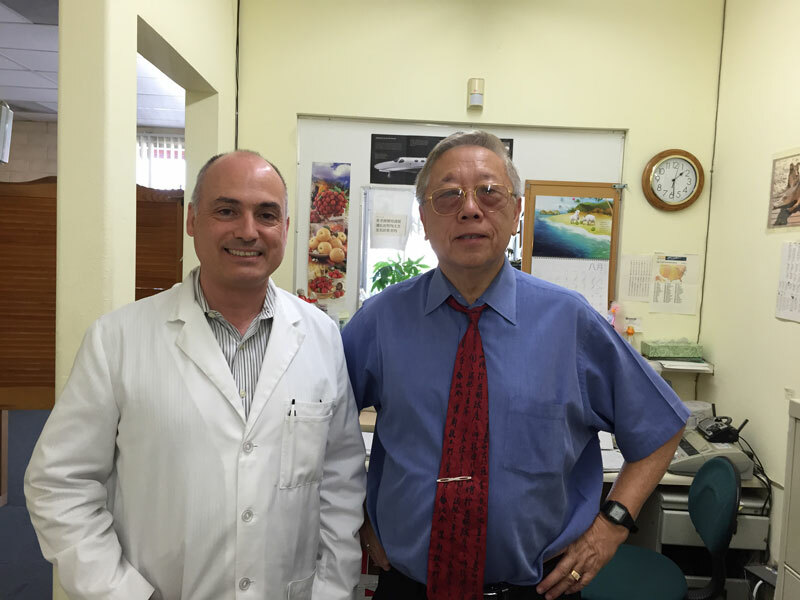 All of this speaks to his intense desire to provide the best treatments to his patients. It’s long been known that Eastern medicine melds easily with Western principles for fertility and pregnancy treatments, but he is taking it a step further by incorporating DNA science and genetics into his practice for women who want to become pregnant and deliver healthy babies. Ricardo holds certifications in fertility treatments and menstrual disorders. Ricardo is a registered therapeutic specialist in the fields of anxiety, depression and stress, is certified in sports medicine and has multiple certifications in facial rejuvenation treatments. Ricardo has been practicing since 1995. With over 20 years in practice, he is the founder and lead practitioner at Westside Acupuncture & Wellness Center. In the late 1990s, Ricardo lectured at Dongku Royal University on the subjects of acupuncture, herbology and Chinese medical theory. 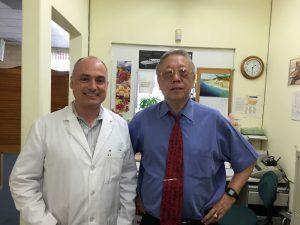 In addition to Traditional Chinese Medicine techniques, Ricardo also incorporates Master Tung’s acupuncture techniques, which is a system of acupuncture that in most cases will significantly reduce pain in just seconds*. Traditional acupuncture methods are like traveling by car while Master Tung’s method is like traveling by airplane. Ricardo has studied the complete course of Tung’s acupuncture from Wei-Chieh Young, a direct disciple and arguably the most knowledgeable, of the late Master Tung Chin-Chang. Ricardo has also studied under pulse master Wei-Yen Chang for over 10 years and employs his pulse diagnosis techniques in his practice. 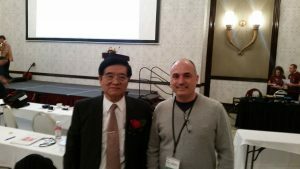 Dr. Chang’s pulse technique is one of the most accurate techniques in determining the root cause of imbalances in the body. Ricardo prefers not to ask questions of his patients on their initial visit before reading their pulse to assure the most accurate and unbiased reading. Ricardo believes that in order to achieve long-term results, the most important part of any treatment is not in the removal of symptoms but rather in the correction of the underlying cause of the symptoms.